KSL-KEGON is in perfect condition and comes complete with wooden crate and certificate of authenticity. It does not come with any cables but these are available separately if required. 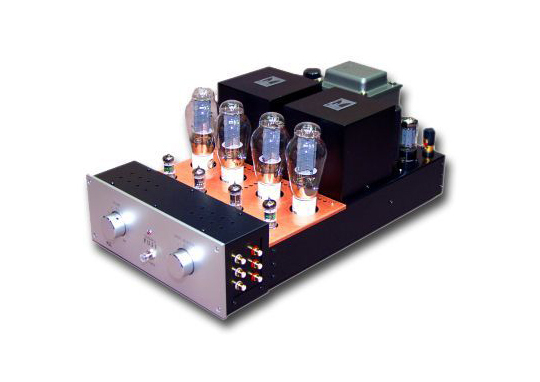 It comes with the quartet of 300B valves pictured which have been in the amp from new. 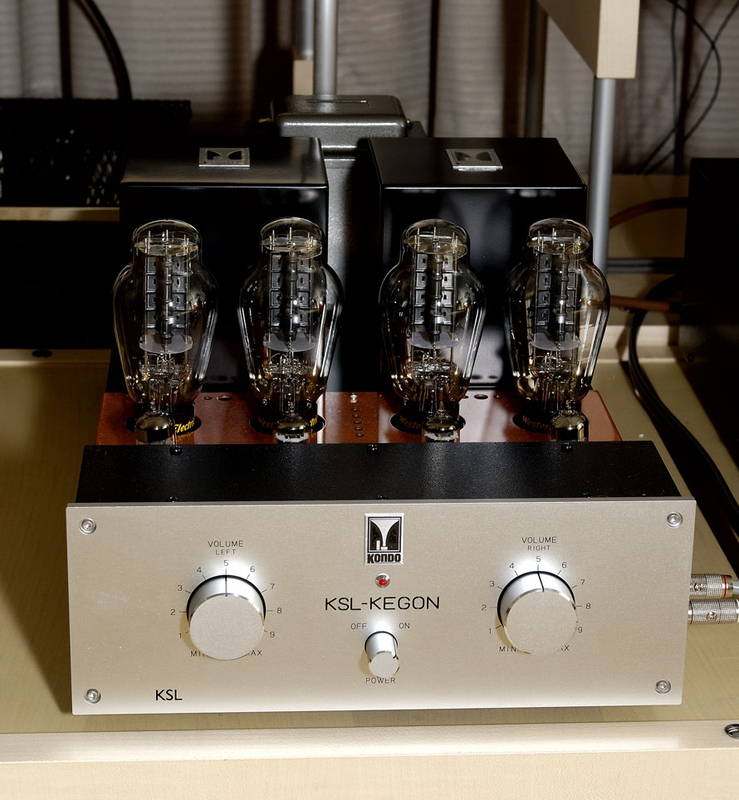 Amplifiers Integrated Hi-End KSL-KEGON delivers completely different sounds from them. 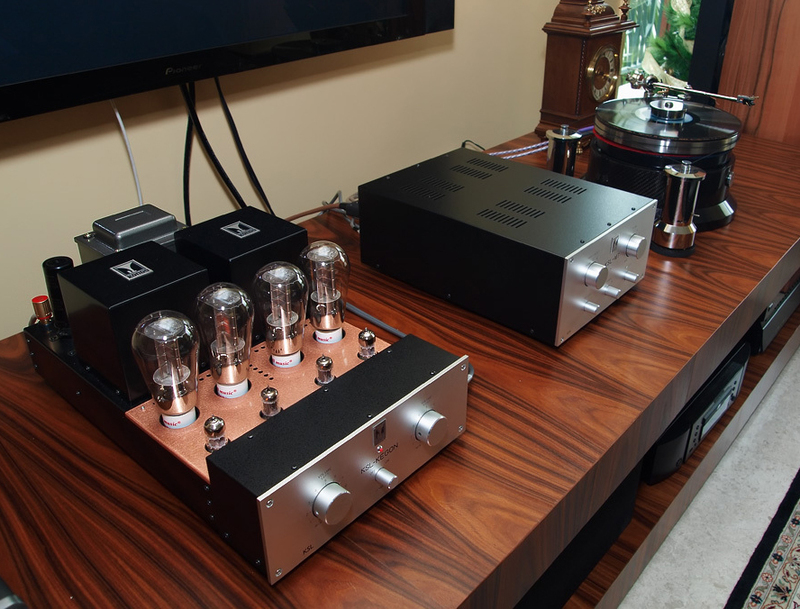 Refined and proper music reproduction with tremendously high resolution. All silver from input to output. 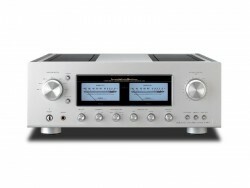 Comes with 3 line inputs, selector and volume control to work as a full function line amplifier. I have used it both as an integrated as well as with a Kondo M77 pre amp. Depending on models, single-ended or push-pull operation of output stages with Zero or -3dB overall negative feedback.